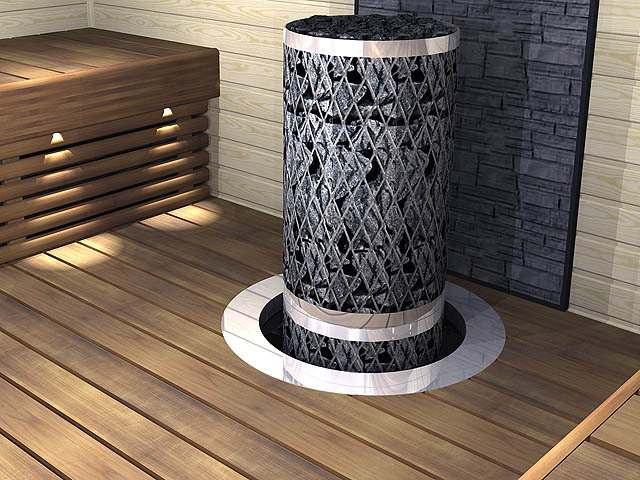 The Northern Lights Nagare is stylish and well designed, a timeless sauna interior. 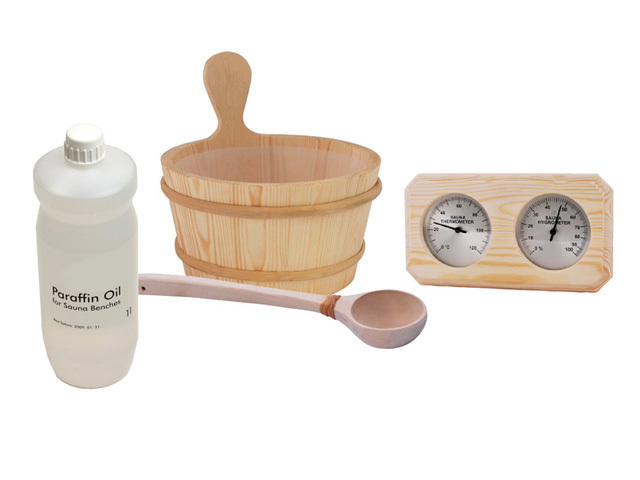 Are you enjoying sauna, but your sauna feels outdated, worn, or just dull? Why are Nagare benches special? : They are made to measure just for you! 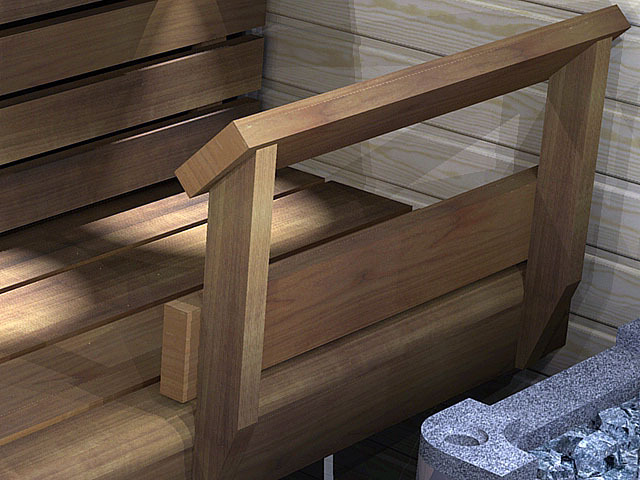 We start with your sauna dimensions, then design the perfect sauna interior for you and send you the result of our work, and discuss with you to find the perfect solution. Then we manufacture it for you, and ship it. So all this is included in the price. Nagare are not just any benches. They incorporate our deep experience in saunas. 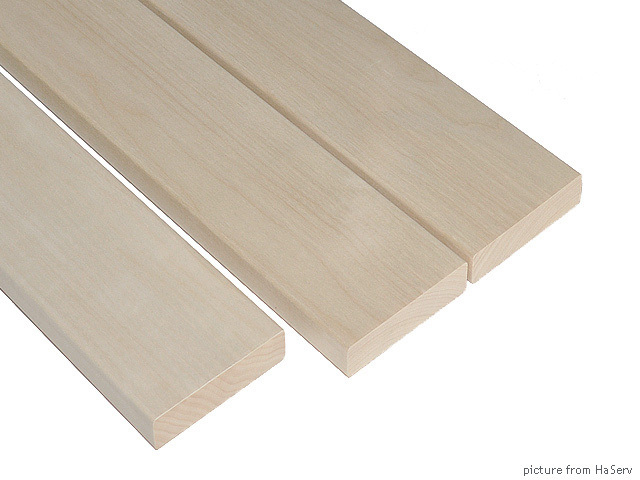 The benches are made of material that is carefully selected, the parts are thick and solid, and thus long lasting. Nagare (流れ) is Japanese for a flow, or slowly streaming water. Here below, you will find the total price immediately. NOTE: The price indicated is for a room size up to (A) 5 ft. (152 cm) deep x (B) 5 ft. (152 cm) wide. Depth A: Adding together heater depth + safety distance, foot space + upper bench. Together the minimum is about 50in (130 cm). 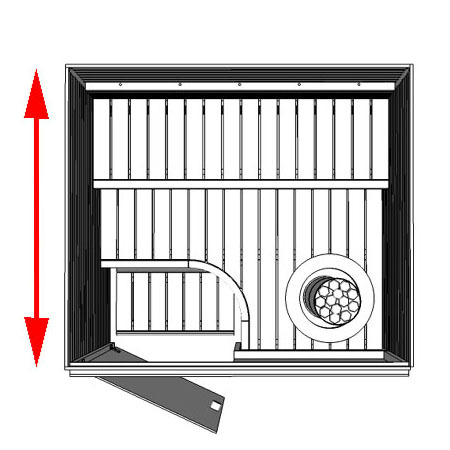 Width B: The heater width and the required safety distances and the door width. Combined will be a minimum of 50in (130 cm). The actual minimum dimensions will depend on your heater model. Installing the benches is easy, as there is no need to cut or form the benches. Our service allows you to easily calculate the total cost and place your order, but in all cases before fabricating the benches for you we verify all dimensions are correct and all details are accounted for. 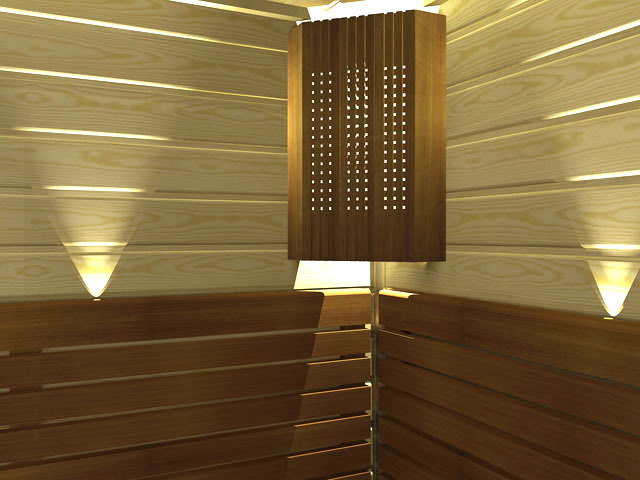 It is important for us to know the model of the heater that will be installed in the sauna. 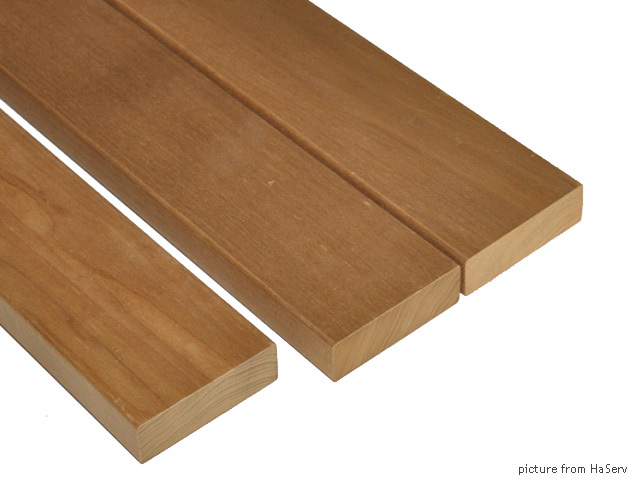 NAGARE benches have sturdy surface planks of 1in (27 mm) thickness and 4.6in (118 mm) width. The bench front edge is massive, 4.25in (108 mm) tall and 3.15in (80 mm) deep. The frame structure is solid spruce. 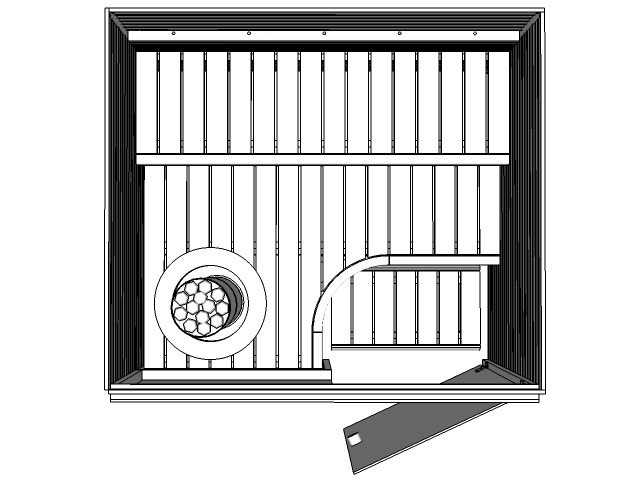 The optional depths of the upper benches are 20 in (c. 47 cm) and 24 in (60 cm). 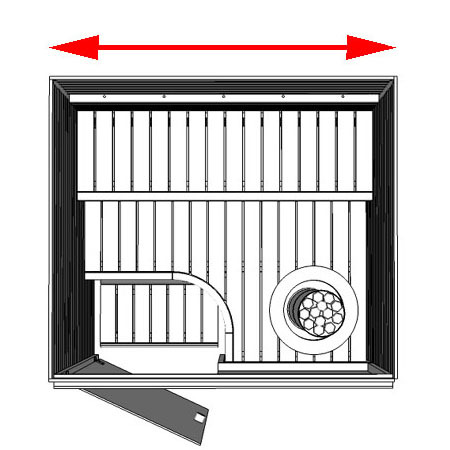 The lower bench depth is either 14, 18.5 or 24 in (36, 47 or 60 cm), according to your sauna dimensions. The backrest height is 12in (30 cm). 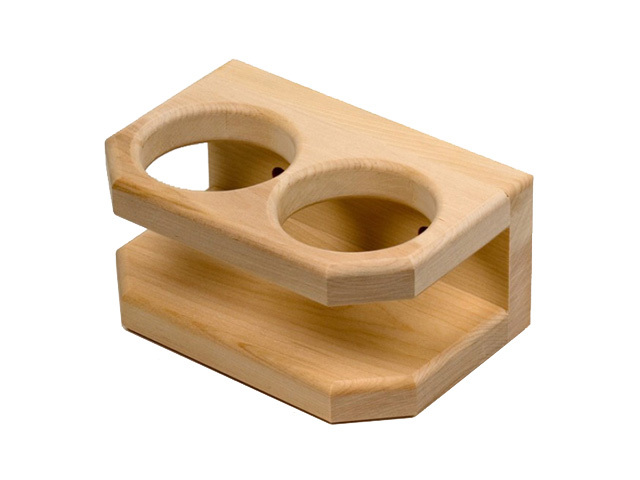 Upper and lower bench distance is 17in (43 cm) in height, or as you wish to install them. Normally the upper bench height from the floor is 43in (110 cm). 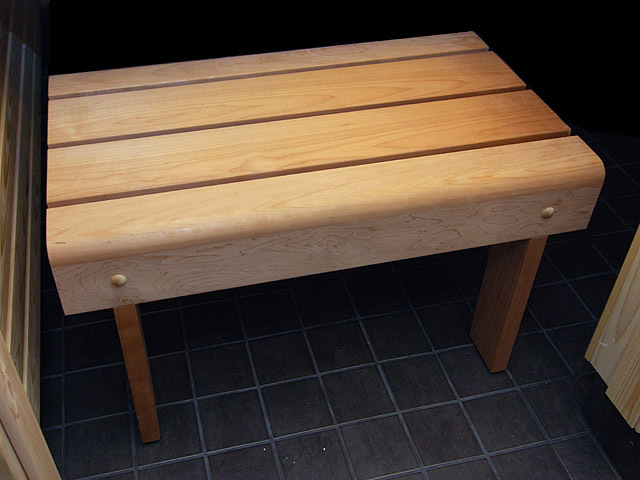 The sauna stepping bench normal height is 13in (33 cm). 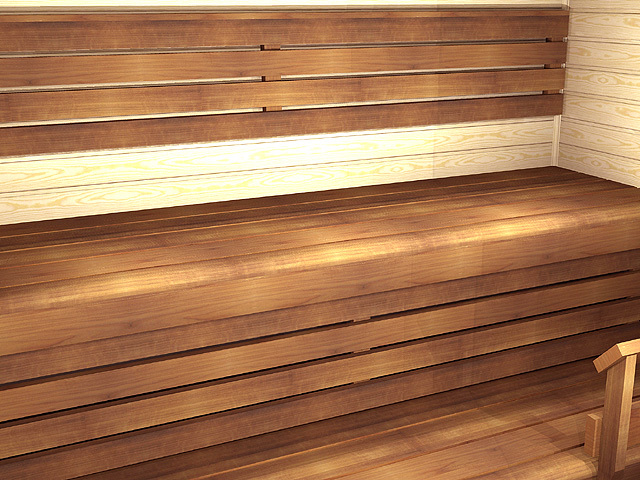 The stepping bench depth is 16.5in (42 cm). 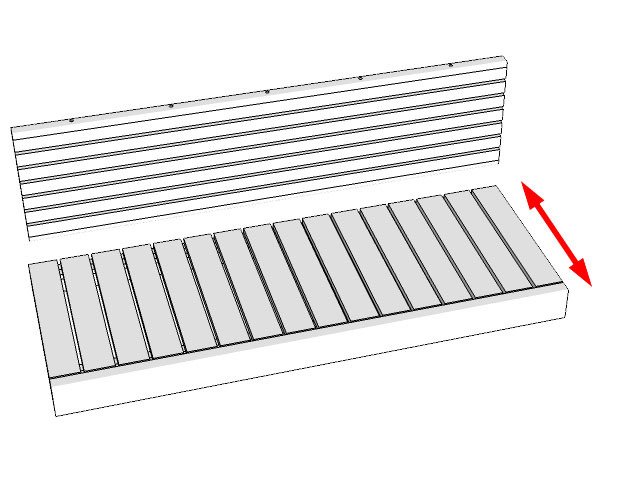 The two-step bench depth is 25.5in (65 cm). 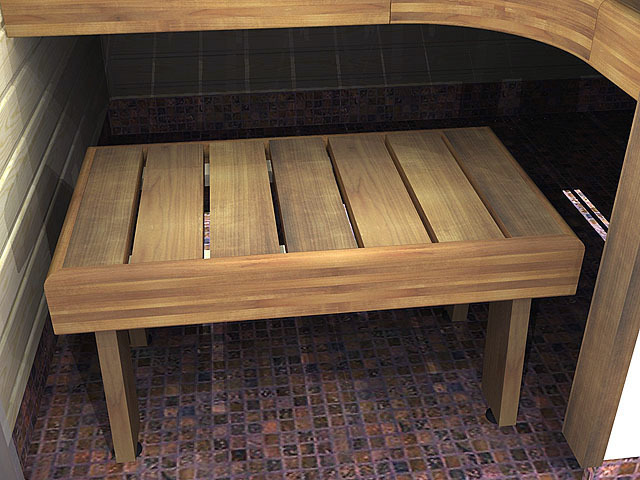 Note the space available in your sauna when opting the right stepping bench. A one leveled stepping bench can be pushed underneath the lower bench. 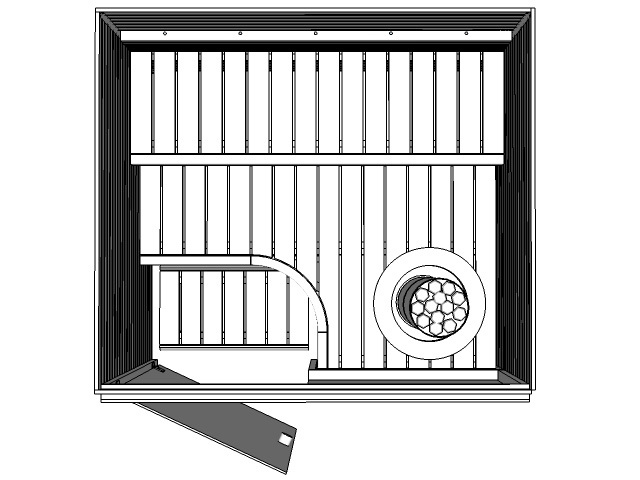 If you have a window, a heating radiator, a water faucet or other structures in the sauna, those are taken into consideration in your sauna layout drawing, and your benches are fabricated uniquely to take them into count. 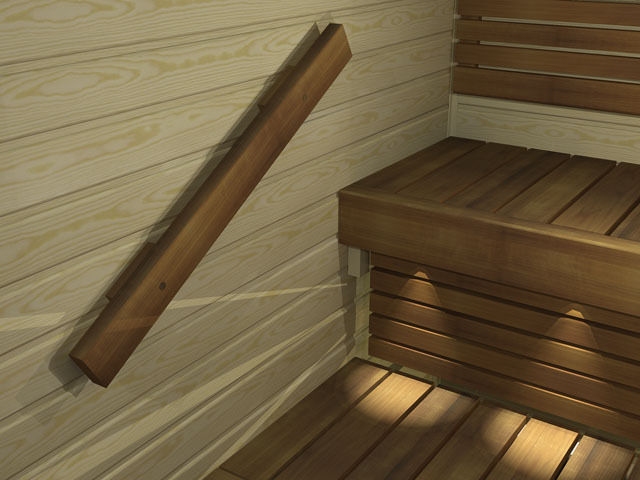 Determining your sauna bench dimensions the first thing to consider are the heater dimensions and the required safety distances. Then the bench dimensions can be determined. 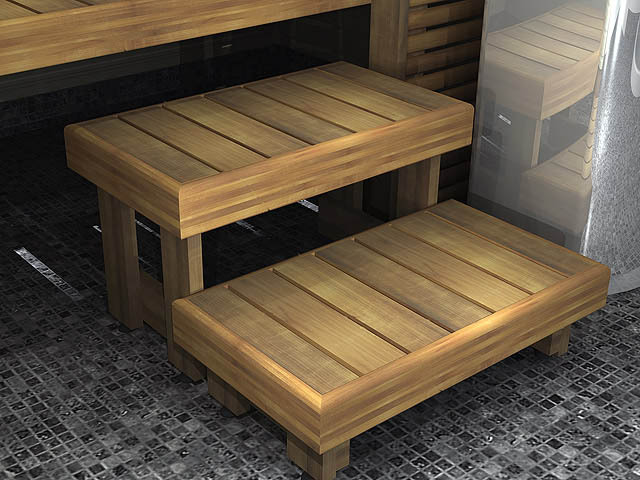 The heater must always be chosen first before placing your bench order, and you must let us know the exact heater type. 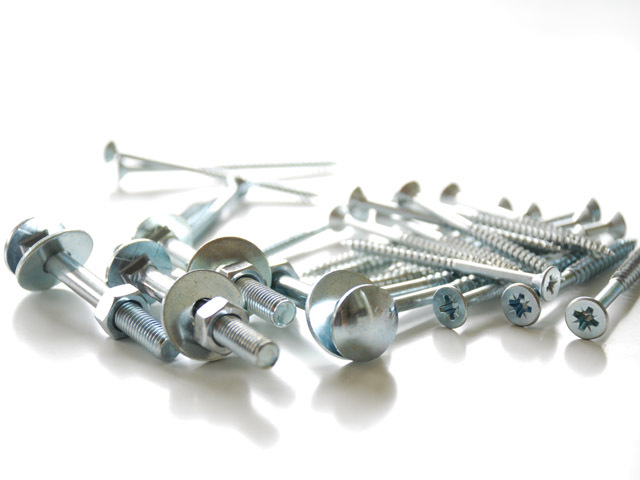 Installation is easy, you will need a power screw driver and a water level. Care must be taken in fixing the bench supports to the walls. Northern Lights Nagare benches are manufactured in Estonia, where high quality material is available and craftsmanship is at a high level. 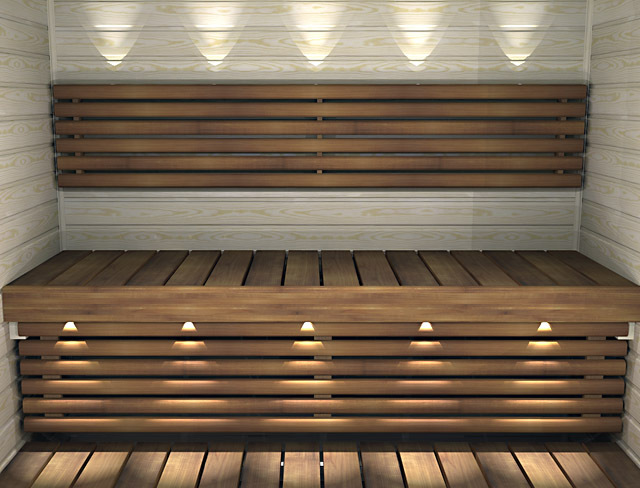 Light aspen: A very stylish light colour, makes the sauna feel spacious, gives a fresh clean impression. However it is very prone to get dirty and stained. Therefore light aspen is stylish but not very practical. 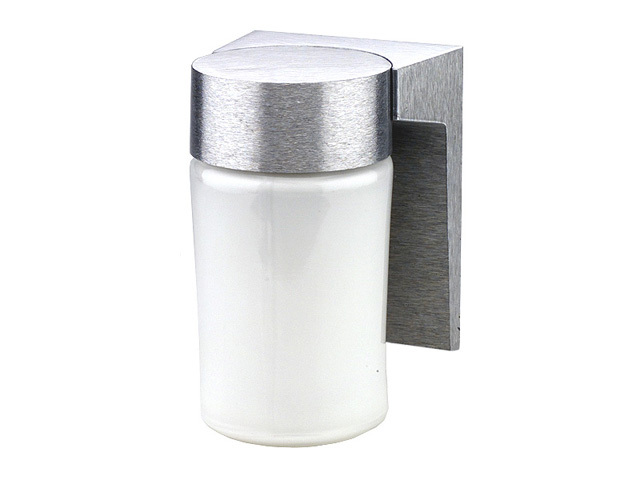 Thermotreated aspen: An elegant light brown colour. It is smooth and pleasing to the touch. 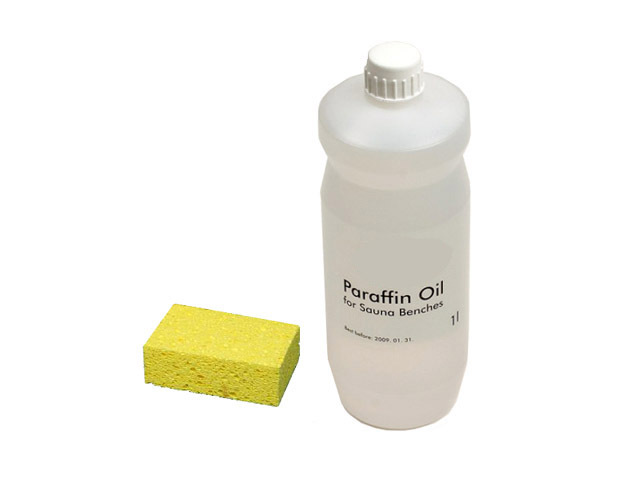 Dirt or stains do not stick as easily and do not show as easily, making this material also very practical. 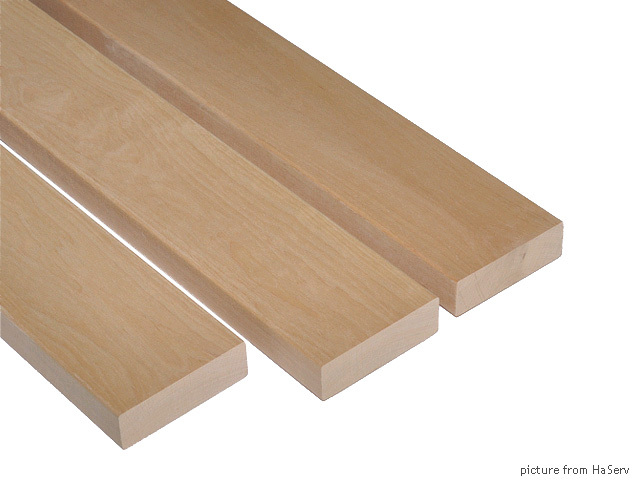 Alder: Light in colour, with a shade of rose, and it is a harder wood than aspen. 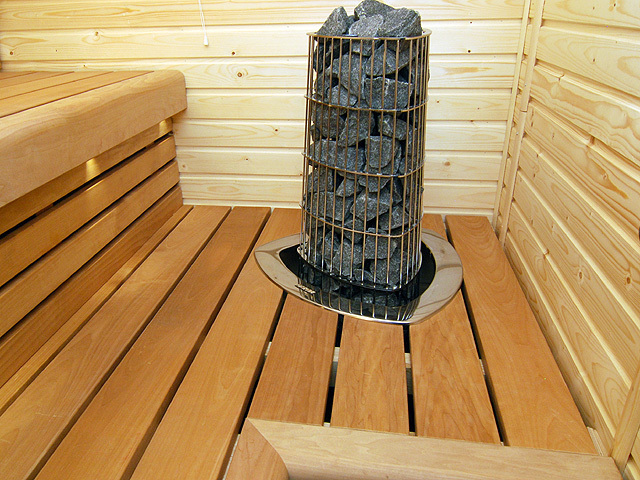 Alder is very durable, has a pleasant sweet scent, and is overall a good material for sauna benches. 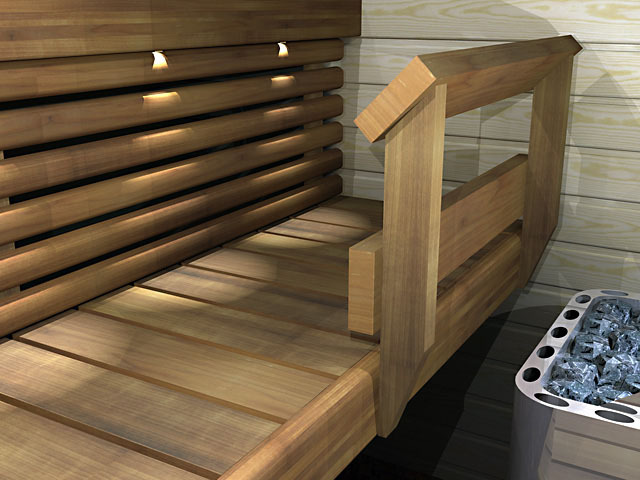 Shipping cost is included in Northern Lights Sauna to the mainland USA. 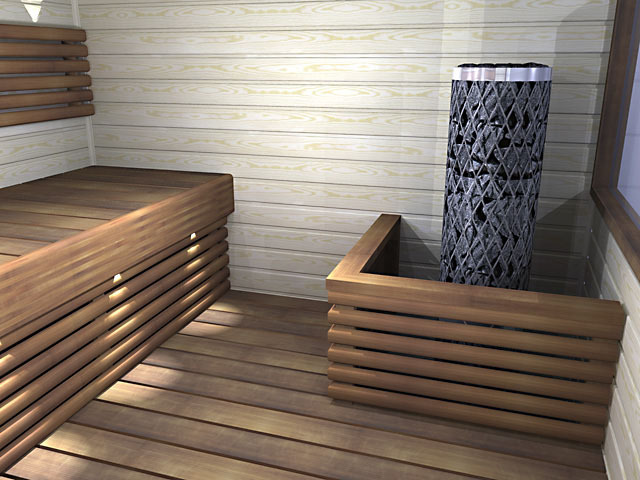 Before manufacturing your benches, we will make a detailed layout drawing of your sauna, according to your dimensions, so that you can confirm the dimensions and all details to be correct. 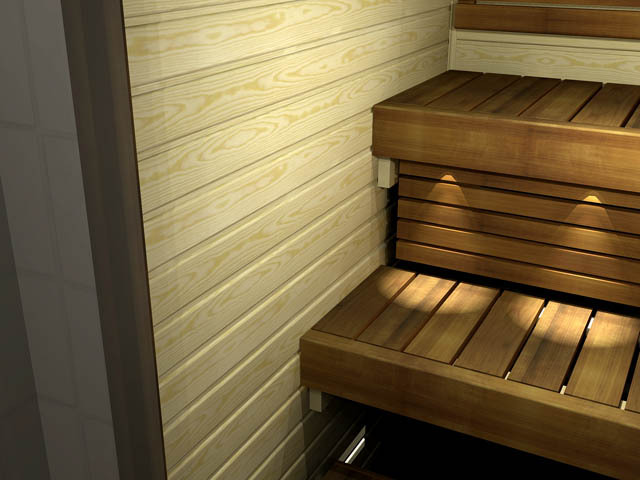 The measurements need to be taken from the surface of sauna wall paneling, wall-to-wall. 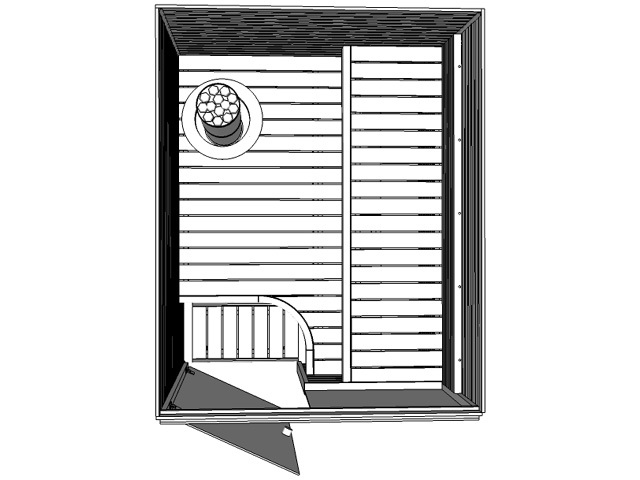 You must send us these dimensions with your order, and if possible a draft layout drawing of your sauna with the dimensions. 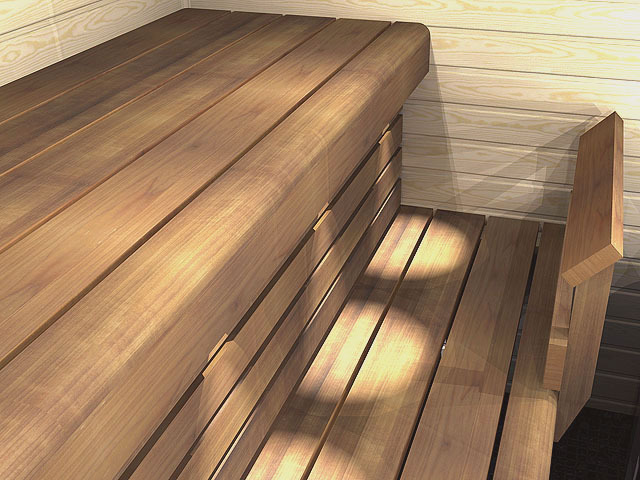 When the final layout is confirmed, the sauna benches are fabricated and shipped to you packaged carefully in individual packaging. Let us know if you have special preferences or restrictions in regard to the delivery date. 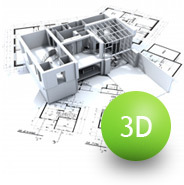 We are here to help you with any questions regarding ordering, delivery and installation.